Deep in production mode for our third book: The Midwest! Sign up for our email list and we’ll let you know when something comes up. 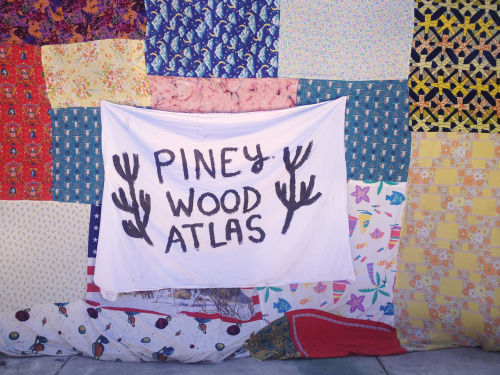 Piney Wood atlas--the midwest trip fundraiser is june 16, 2018 in paonia, co. all are welcome! 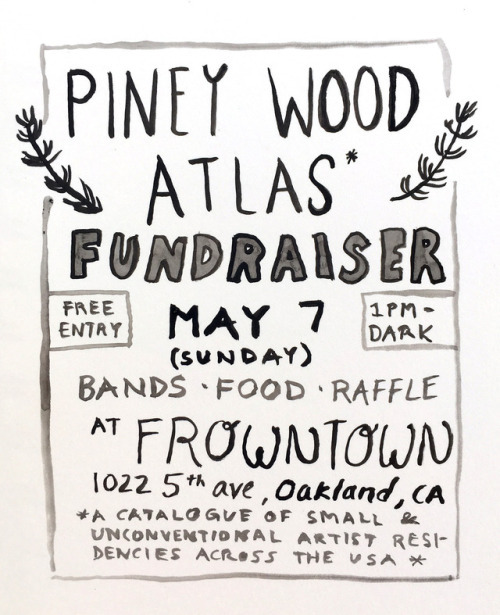 The Piney Wood Atlas duo will be in Mpls, hosting a chill "open house" style event that will have a short presentation of their project, tips on how to apply for artist residencies or create your own, and books and merch for sale from their Northwest and Southwest trips. 6-8pm. Free, donations accepted for these traveling folks! Thanks to everyone who has already bought a book we are so so excited to get them out there and to see everyone tomorrow afternoon! We set off on our trip in a couple days and our first stop will be L.A. We will keep the blog updated throughout the trip as well as our Instagram and Mailchimp. If you aren’t already on our mailing list please e-mail us! 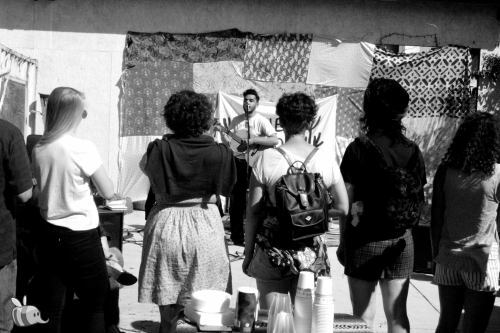 Special thanks to Nick Sirotich for snapping some cool pictures for us! Also, if you still want to contribute to our funds, we would greatly appreciate it and will send you a postcard from the road for any donation over $10. 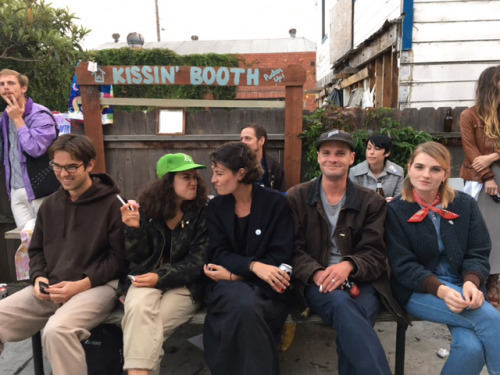 To kick off our project and help us out, we are holding a fundraiser in our friend’s back yard at their rambling Victorian house ~Frowntown~ by Lake Merritt in Oakland! There will be food! Drinks! (Spiked slushies anyone?) Booths of fun & games! 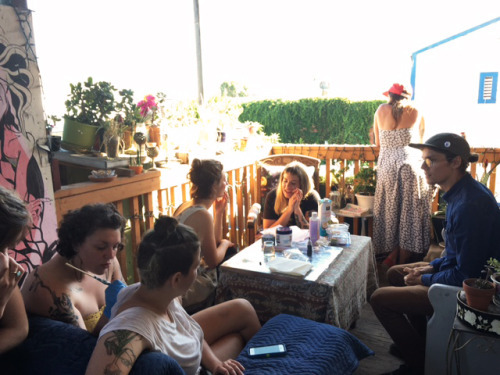 Art, crafts, and tote bags! And live music (bands TBA). It will start around 2 and go into the evening. 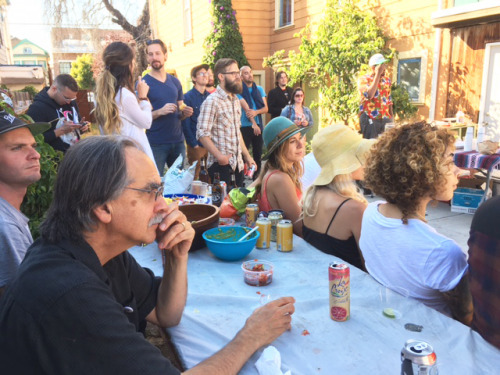 Celebrate art and adventure with us on Sunday the 3rd of July! We are not charging a cover to enter, but donations are welcome!